Lower Academy Book Club members are currently participating in a national reading scheme for the Carnegie Medal. 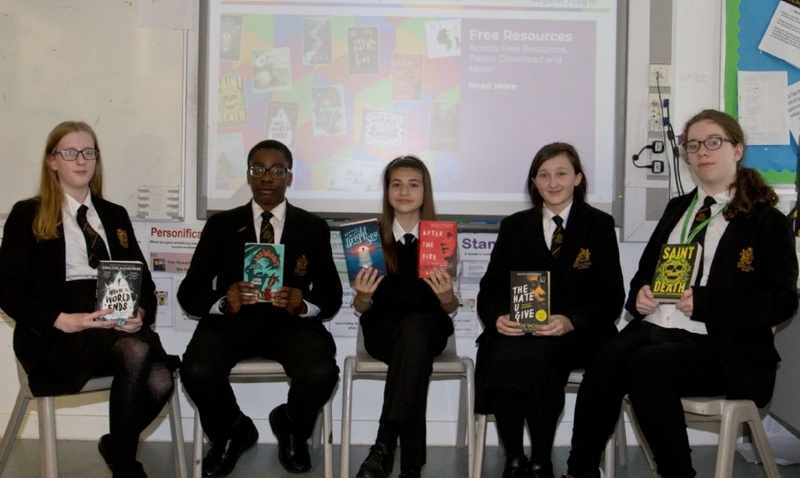 Across the nation students including our Book Club members, along with Ms Dyer and Ms Hanney, have been reading, swapping, discussing, debating and reviewing books which have been nominated for the CILIP Carnegie Medal. This is the most prestigious prize in Literature for children and young people. The books are being read by the judges at the same time. On the 18th June a decision will be made as to which book they think will win the prize.